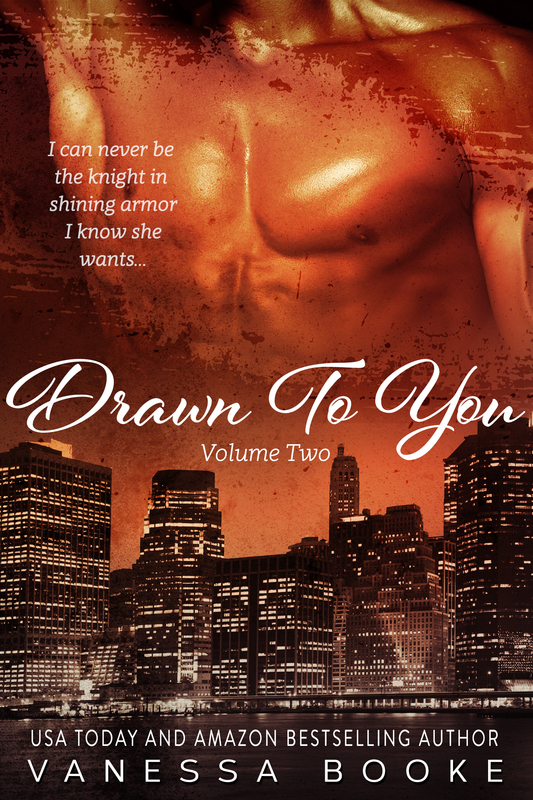 ← Drawn to You: Volume 2 – IS COMING THIS WEEK! Has Drawn To You come out yet? I see it here but can’t find it on kindle. I love your work. Please let me know how to find it.